PostScript Font for Ventura Publisher and Windows. printer or leave it's status as inline. tells you how to access these characters in PageMaker. see the mapping for the extended characters load charset.chp. manuals if you need further help. DIEGO1.afm is located and then convert it to CD's own .wfn format. Once the conversion is complete close WFNBOSS and launch CD. your Manuals if you need further help. so their is a boldness to it which is part of it's flavor also. PostScript typeface for Windows and Ventura Publisher. get an upgrade at a nominal cost. 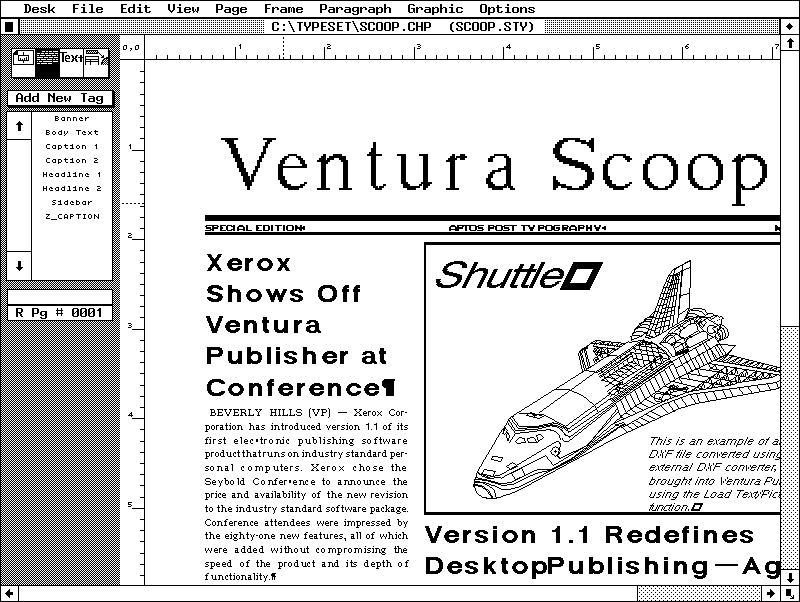 market like most other vendors and only release a "crippled"
completed for proper use with Ventura Publisher. well as spacing problems that were evident in Version 1.0. Version 1.0 Our first try with a few rough edges.